Legumes, including beans, lentils, soybeans, peanuts and peas, are plants with seed pods that split in half. 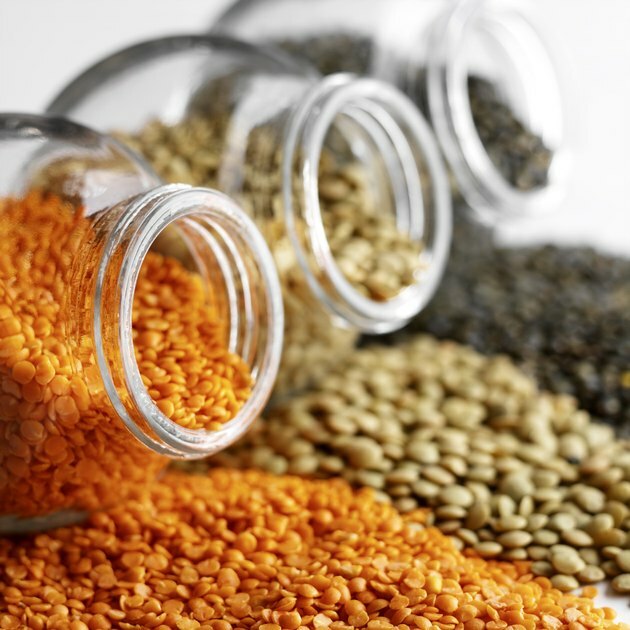 They are an inexpensive, nutritionally dense source of plant protein. 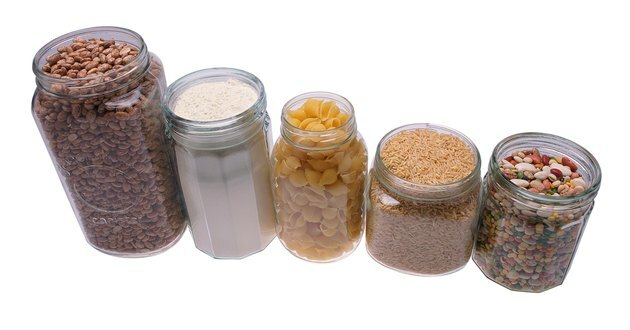 Legumes may be counted as a vegetable or as a source of protein in the meat and bean group. The United States Department of Agriculture Food Guide Pyramid includes dried peas and beans as a subgroup of the vegetable group. Several cups a week are suggested as a vegetable choice. 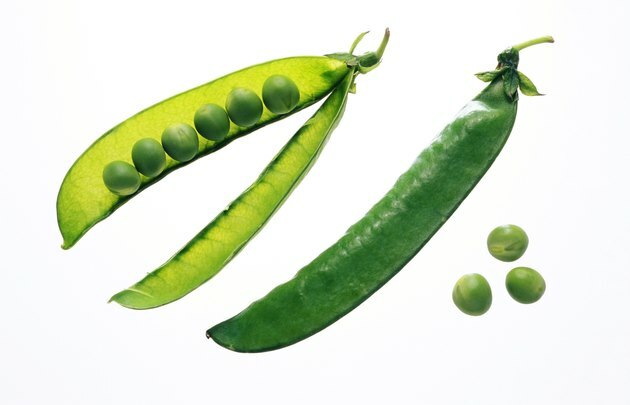 Individuals who regularly consume meat generally count peas and beans as a vegetable selection. 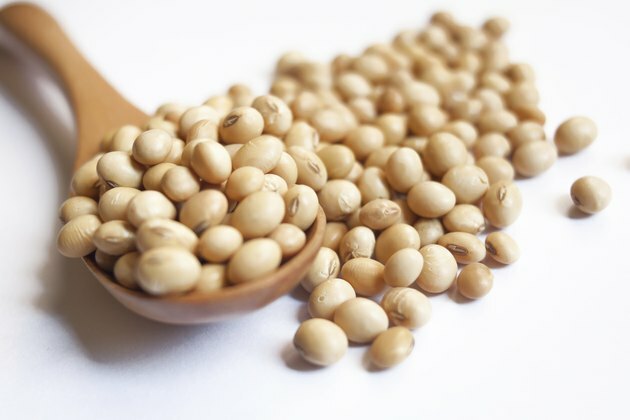 Peanuts, peas, soybeans, and dried beans can also be counted as a meat or protein source. This is most important for vegetarians or individuals who consume limited amounts of meat. Replacing meat and poultry with legumes decreases saturated fat in the diet. Therefore, they help decrease low-density lipoprotein — the “bad” cholesterol — in the blood, as well as reduce cardiovascular risk. The 2005 dietary guidelines recommends eating three cups of legumes weekly for individuals consuming a 2,000 calorie diet. A one-half cup of cooked peas, beans, lentils or soybeans counts as either a one-half cup vegetable serving or two ounce meat and bean serving. 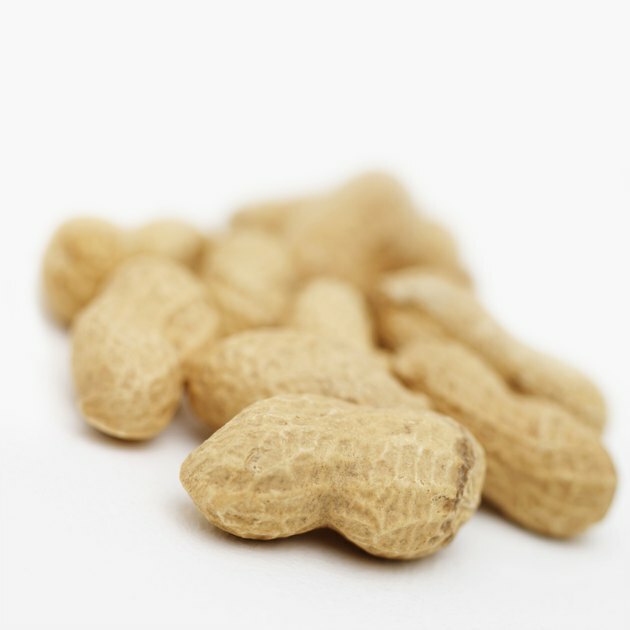 A one-half ounce serving of peanuts or one tablespoon of peanut butter is equivalent to a one ounce serving of meat and beans. To determine if you should consider beans and peas as a vegetable or meat serving, count the number of one ounce equivalents of all meat, poultry, fish, eggs, nuts and seeds you consumed for the day. If the total is more than the recommended intake of the meat and bean group for your body, all peas and beans consumed that day should be counted as vegetable servings. If the total is less than the recommended intake for the meat and bean group, then peas and beans eaten should be counted toward the meat and bean group until the recommended intake is reached. Any remaining servings should be counted in the vegetable group. Check out the MyPyramid.gov website for information on your specific needs. Replacing foods high in saturated fats, such as red meat, or refined carbohydrates like white pasta and breads, with legumes may help reduce cardiovascular disease risk and Type 2 diabetes. Legumes are rich in phytochemicals, fiber, essential vitamins and minerals--and can work together to help reduce the risk of chronic disease and improve overall health. 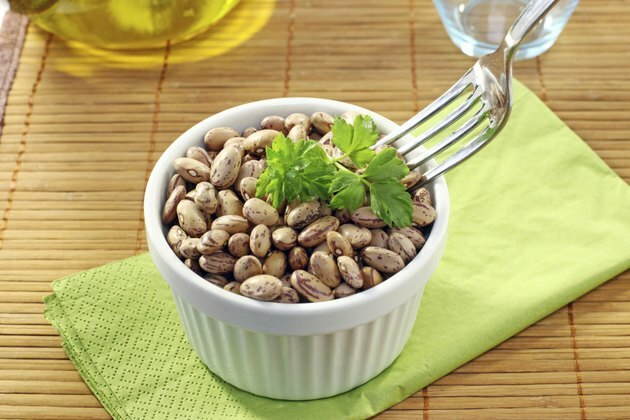 American Dietetic Association: What are Legumes?